– Take a grapevine home to plant in your own backyard, or take a break from tasting all those award winning wines and visit our massage booth! In the mood to learn more about how all that wine is made? – Chat with the Chalky Ridge Vineyard Management team and tour the state of the art equipment on display. Have you ever wondered how a barrel is made? Watch local barrel cooper Tonnellerie Radoux as he artfully demonstrates the process. – Put on your dancing shoes because there is a great band lined up! The Coals will be playing their joyful jams on the main stage. wonderfully with Santa Barbara County wines. 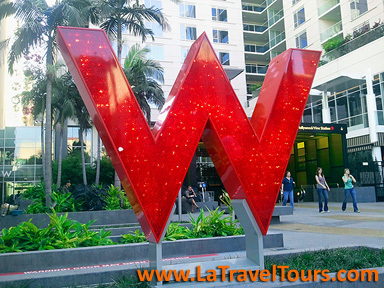 Organized group tours with round trip van transportation is available from Los Angeles, Hollywood, Beverly Hills. Seats are filling fast! Minimum 4 people to join. Cost is $179/person (includes festival admission). More Info about festival here http://www.sbvintnersweekend.com/. 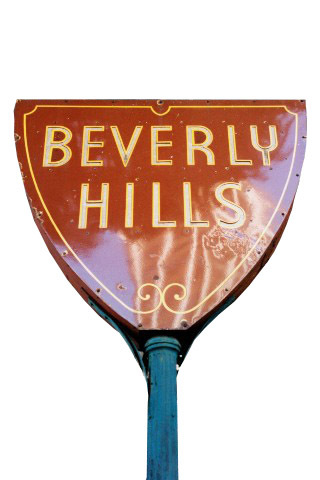 LOS ANGELES, CA, UNITED STATES – MAY 28, 2016 – American Riviera Tours, (local Los Angeles tour operator company) providing best sightseeing tours in Los Angeles today announced that it has received a TripAdvisor® Certificate of Excellence. Now in its sixth year, the TripAdvisor achievement celebrates hospitality businesses that have earned great traveler reviews on TripAdvisor over the past year. TripAdvisor Certificate of Excellence recipients include accommodations, eateries and attractions located all over the world that have continually delivered a quality customer experience. 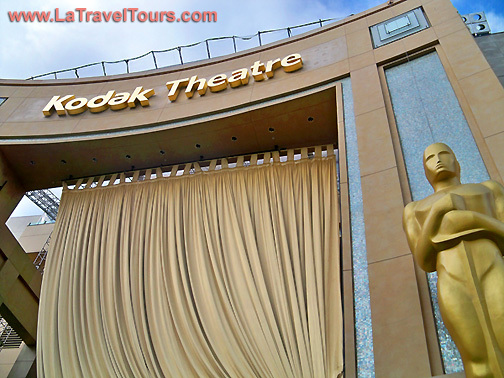 American Riviera Tours offers best Los Angeles sightseeing tours with an excellent professional and knowledgeable LA tour guides. Daily bus sightseeing coach tours Los Angeles – cruise ship excursions from Los Angeles (including LAX airport) to San Diego, Santa Barbara, San Francisco, Las Vegas and Grand Canyon. Now 3 years in a row: 2014, 2015, 2016 – American Riviera Tours was recognized as the best LA sightseeing tour operator by the largest leading travel site – TripAdvisor. 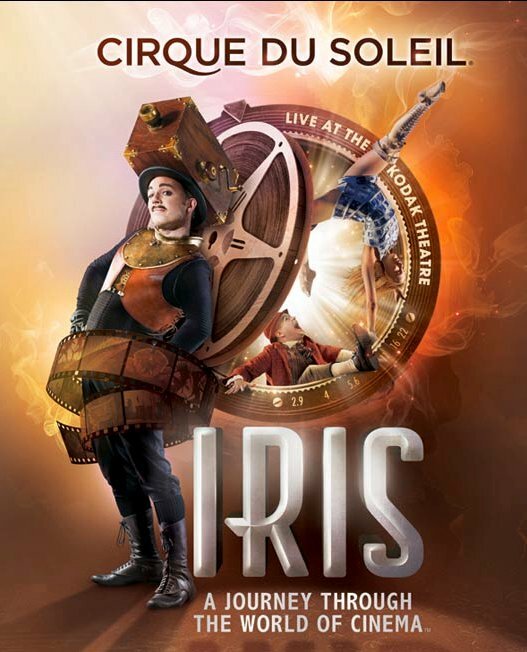 TourLA.Info Cirque Du Soleil “Iris” Premiere Grand Opening on Hollywood Blvd! Our tour bus with professional guide will pick up your group at 9:00 am from your hotel and start our tour. Our Los Angeles group tour lasts 5-6 hours and includes many of Los Angeles most appealing sights. Los Angeles group tour visits Griffith Observatory with beautiful view of Los Angeles and Hollywood Sign, Hollywood Blvd, Mann Chinese Theater, Kodak Theatre, World Famous Farmers’ Market and The Grove, Sunset Strip, Rodeo Drive in Beverly Hills, Santa Monica Pier and 3rd Street Promenade. Your group will have time for a nice lunch at The Grove and Farmers Market ( a lot of choices available there). 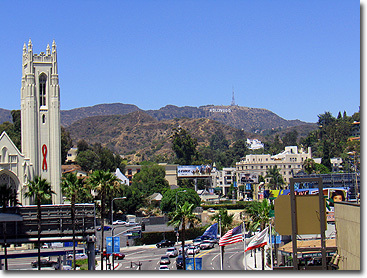 Our City tour includes 5 stops at various points of interest, including the Hollywood Walk of Fame and is fully guided with sightseeing commentary. Our LA City tour is a fun and exciting way to get an overview of the city so that you can decide later where you’d like to focus your time. We can customize group tour to include more time for shopping dining, etc. Filed under: Hollywood VIP Tours, LA VIP Tours, Los Angeles private guide, Los Angeles Private Tours, Los Angeles Tour, Chinese Theater, Farmers Market, Guitar center, hollywood blvd, Hollywood Bowl, Hollywood Hills, Hollywood Walk of Fame, Kodak Theatre, kos angeles tours, l0s angeles tours, l9s angeles tours, La Brea Tar pits, lis angeles tours, lks angeles tours, lls angeles tours, loa angeles tours, lod angeles tours, loe angeles tours, los abgeles tours, los ahgeles tours, los ajgeles tours, los amgeles tours, los anbeles tours, los anfeles tours, los ang4les tours los ang3les tours, los angdles tours, los angekes tours, los angel3s tours, los angel4s tours, los angelds tours, los angelea tours, los angeled tours, los angelee tours, los angeles 5ours, los angeles 6ours, los angeles fours, los angeles gours, los angeles rours, los angeles t0urs, los angeles t9urs, los angeles tiurs, los angeles tkurs, los angeles tlurs, los angeles toyrs, los angeles tpurs, los angeles yours, los angelew tours, los angelex tours, los angelez tours, los angelrs tours, los angelss tours, los angelws tours, los angeoes tours, los angepes tours, los angrles tours, los angsles tours, los angwles tours, los anheles tours, los anteles tours, los anveles tours, los anyeles tours, los qngeles tours, los sngeles tours, los wngeles tours, los zngeles tours, low angeles tours, lox angeles tours, loz angeles tours, lps angeles tours, Melrose Ave, Mulholland Drive, oos angeles tours, pos angeles tours, Rainbow nightclub, Roxy, Sunset Blvd., sunset strip, The Grove, Wilshire Blvd.